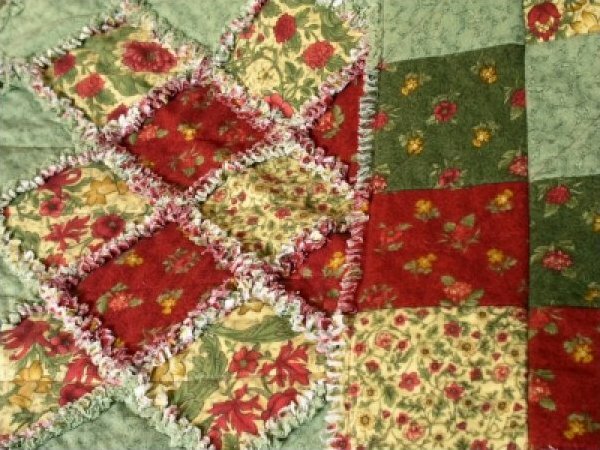 Welcome to A Cowgirl Quilt Shop’s online store. 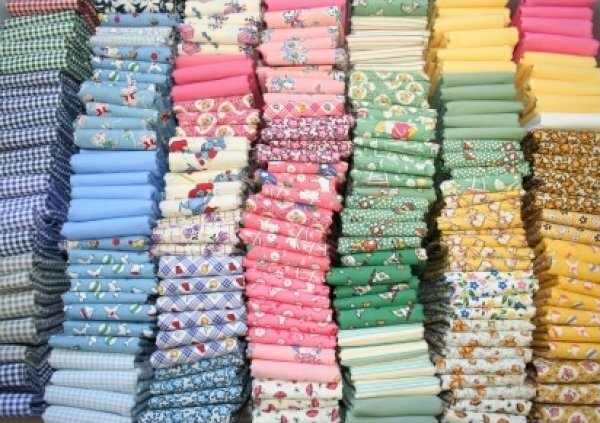 When you need fabrics and quilt accessories in Jewett, Texas, or anywhere across the country, we can ship our fantastic items right to your door. 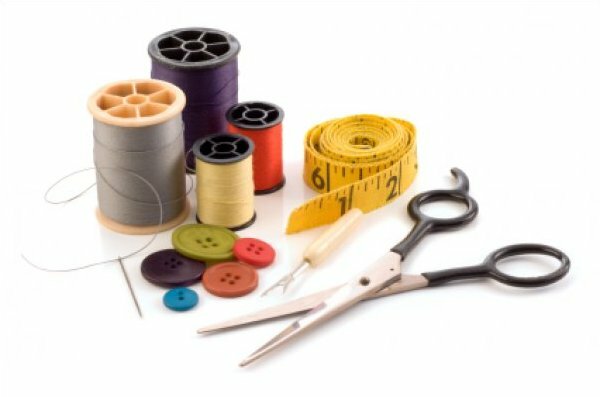 Browse our wide selection of quality supplies and accessories by choosing from the categories below. 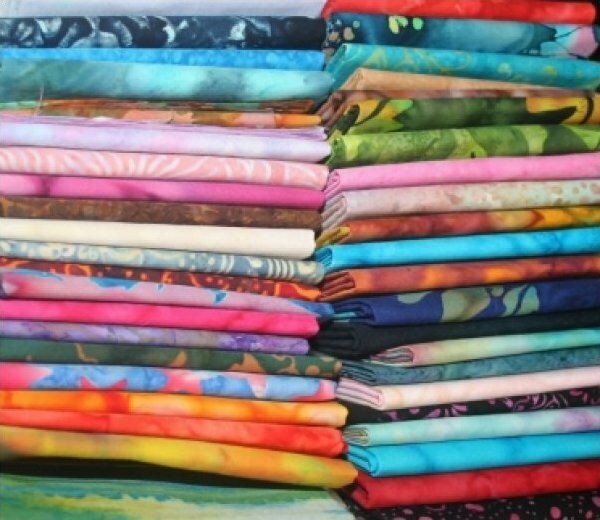 From fabrics to quilt accessories, we have everything you need to complete your quilting project. After clicking on a category, browse our full list of products. For your convenience, we provide clickable larger images, detailed information, and updated prices for each item. 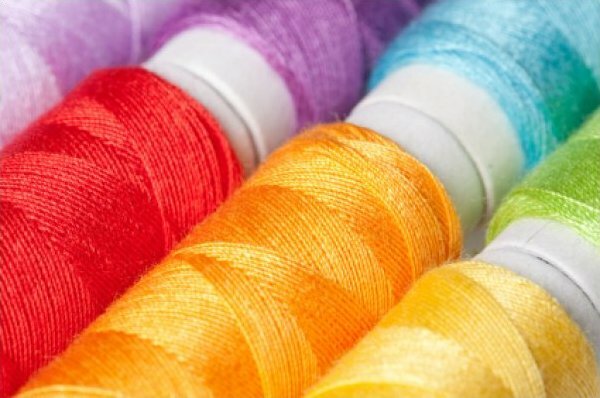 For products like thread, select the amount of spools you would like before placing your order. 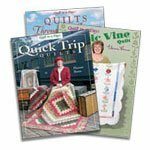 If you have any questions about ordering quilting accessories online, contact A Cowgirl Quilt Shop today. 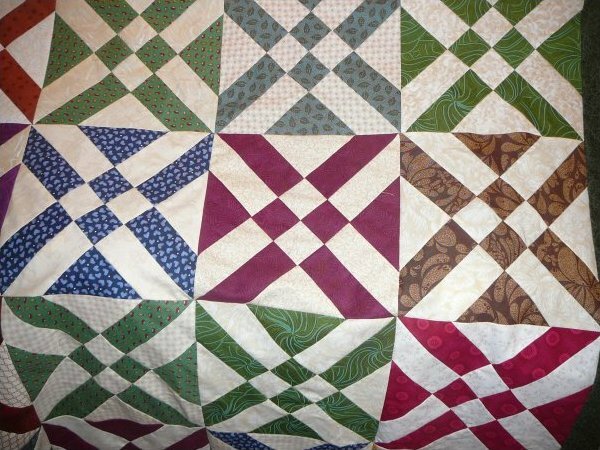 We wish you luck on your next project and hope to see you at our store soon!